Don't get me wrong, I am loving LA, its beautiful weather and magical light. But for the first time since I've been here I've found myself craving autumn leaves, frosty mornings and thick knitted jumpers. 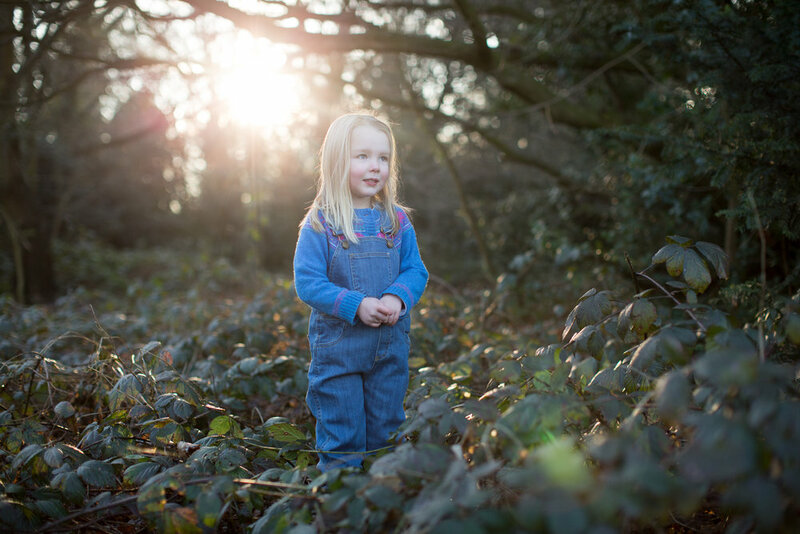 Here are some of my favourite pictures from gorgeous children's brand Dotty Dungarees photographed last January. I've been shooting their look books for 3 years now, saying good bye to my UK clients for pastures unknown in LA was a big leap of faith. Dotty Dungarees brand is about the spirit of adventure. Georgie, Alice and I had so much fun thinking up the next adventure for our merry band of regular models.